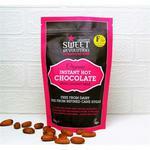 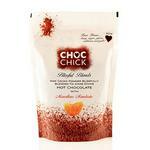 Hot Chocolate Instant Gluten Free, added suga.. 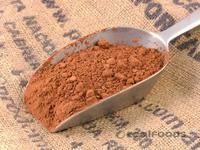 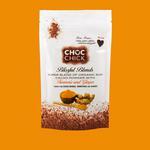 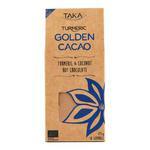 Dark Drinking Chocolate Blend , Vegan, ORGANI..
Maca Quick Instant Cacao Drink Vegan, ORGANIC.. 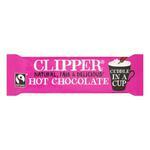 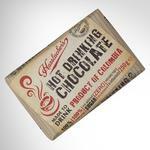 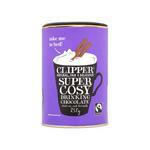 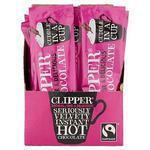 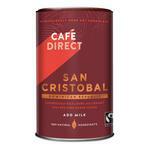 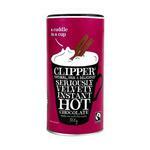 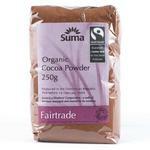 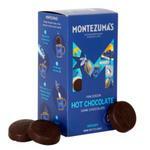 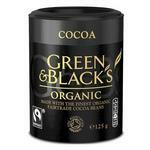 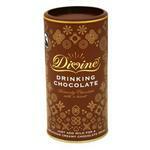 Instant Hot Chocolate Sticks FairTrade, ORGAN..